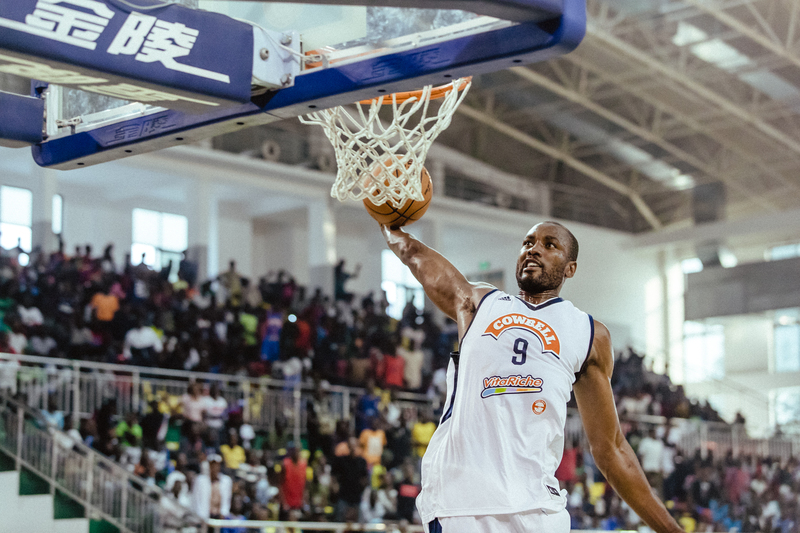 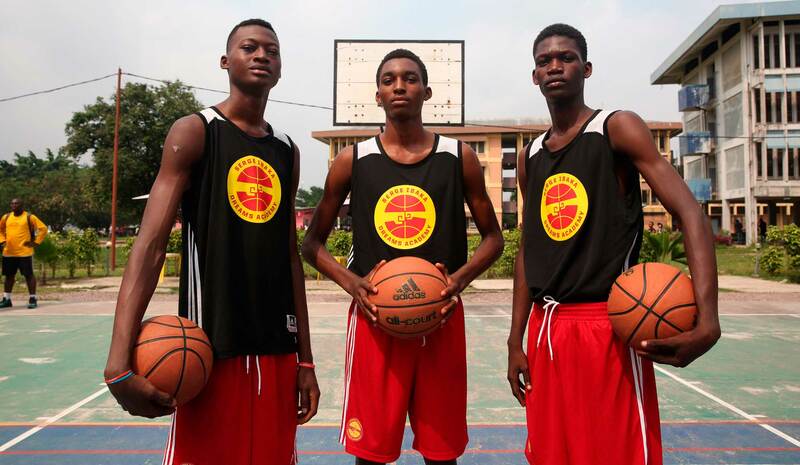 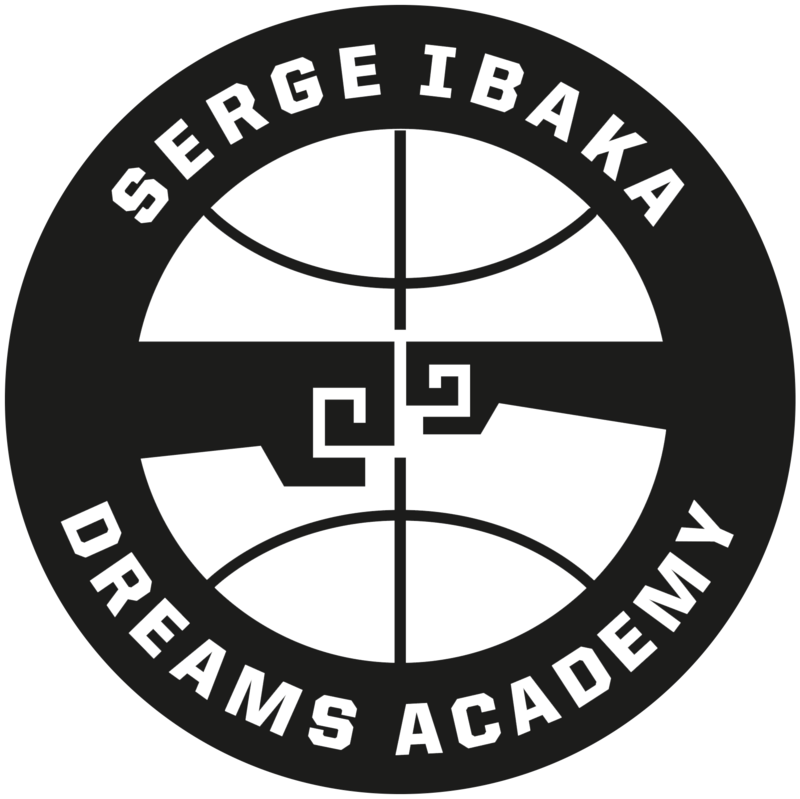 The Serge Ibaka Dreams Academy is the sports arm of the Serge Ibaka Foundation. 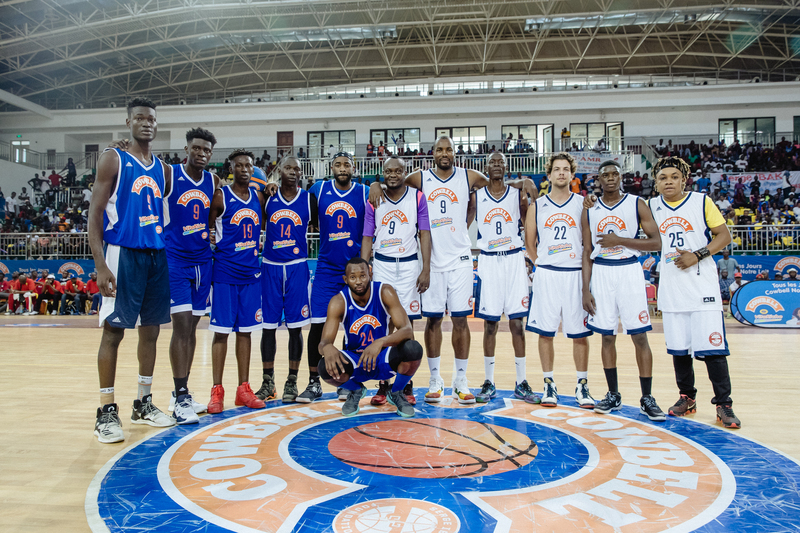 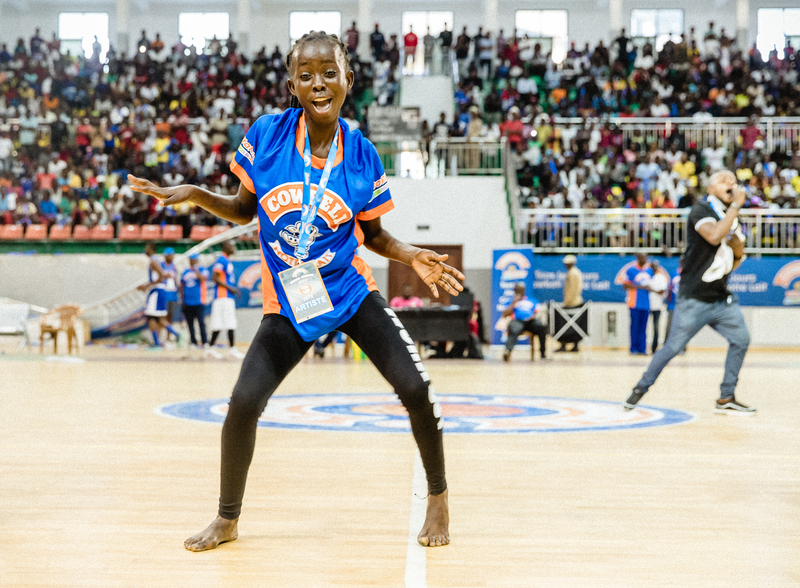 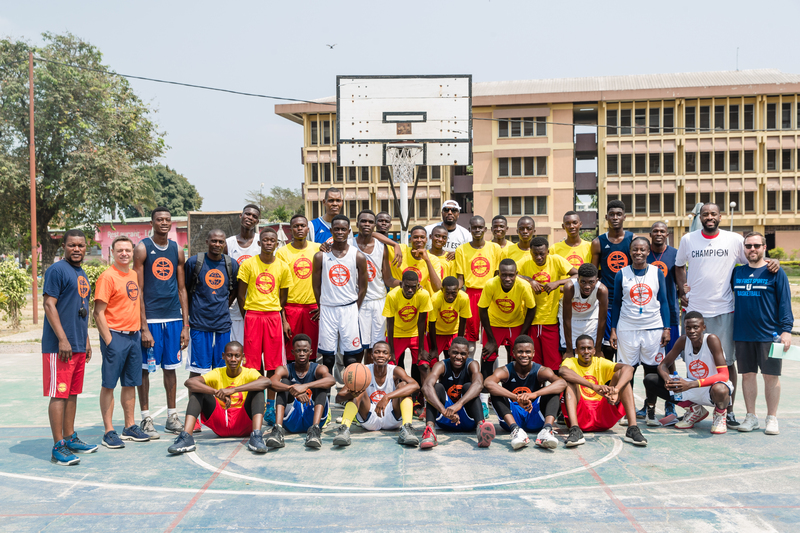 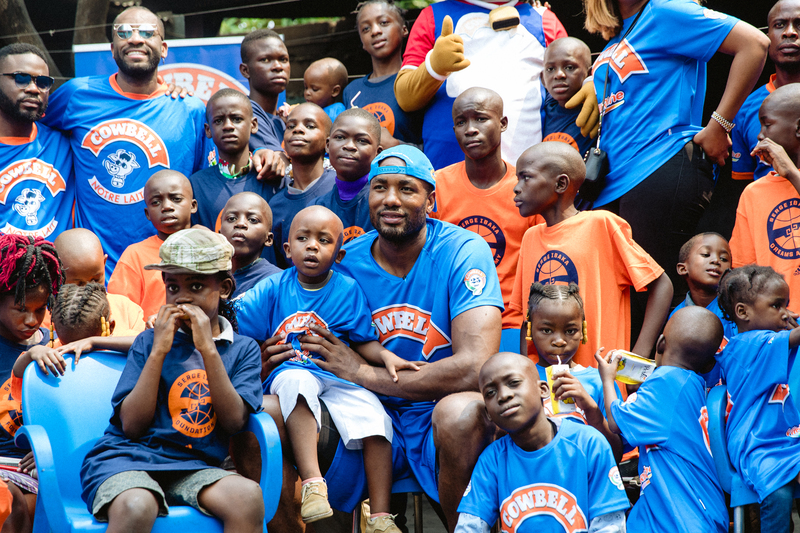 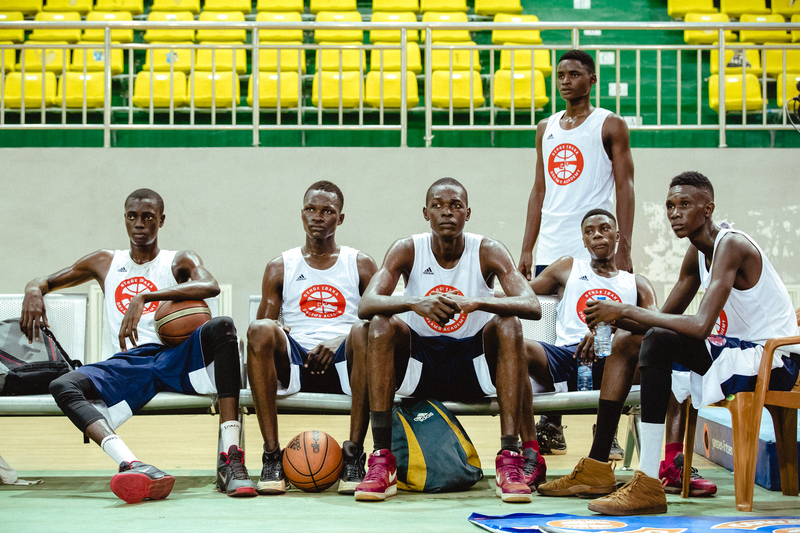 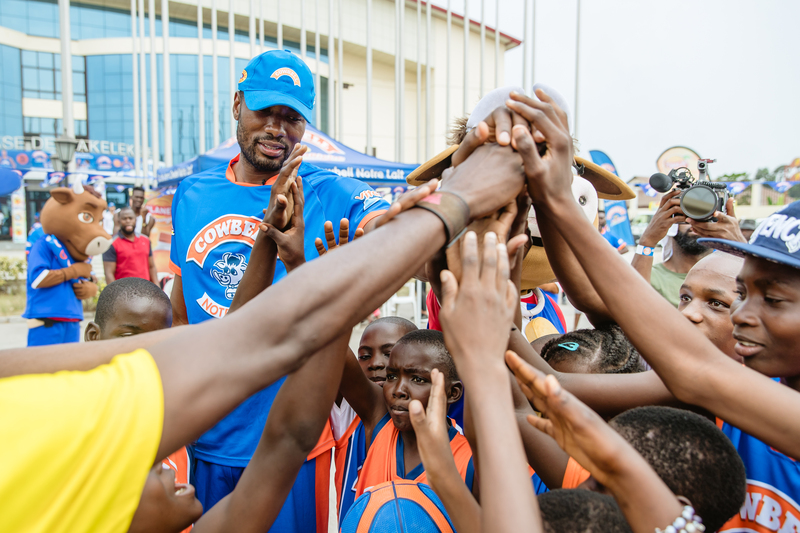 The concept was conveived to inspire the youth to believe and fight for their dreams through sports, expanding the Serge Ibaka Foundation’s message that “Anything is possible”. 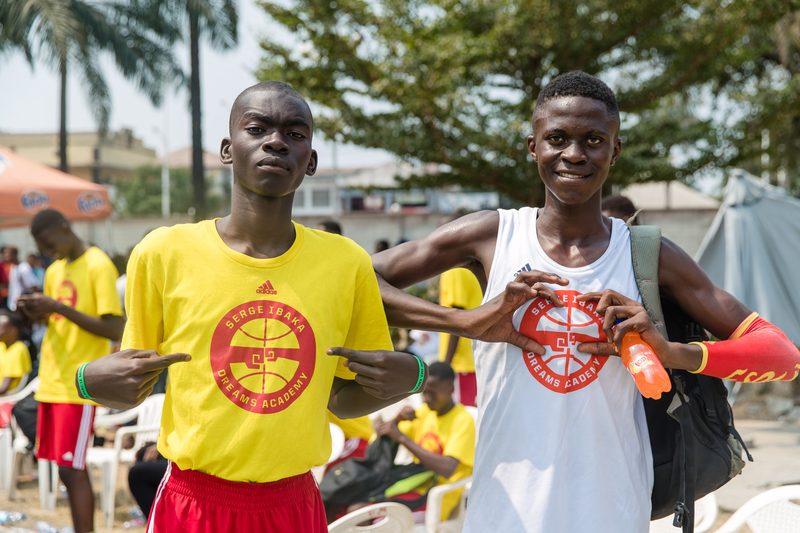 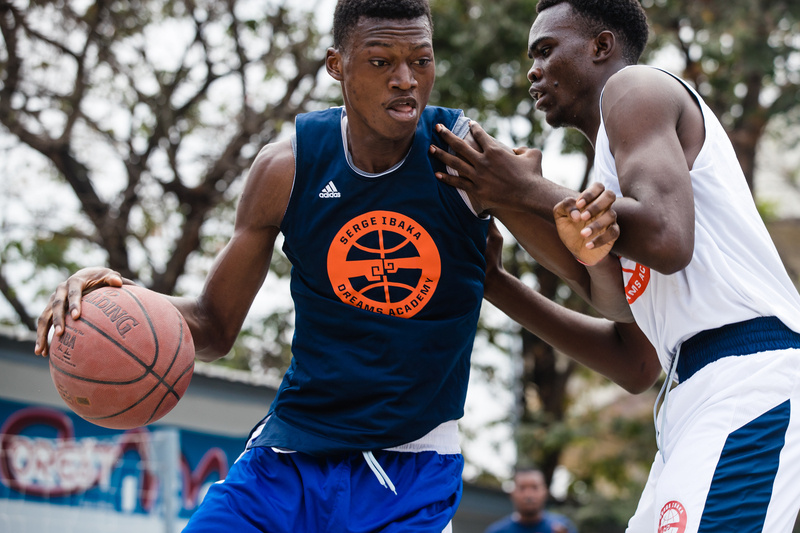 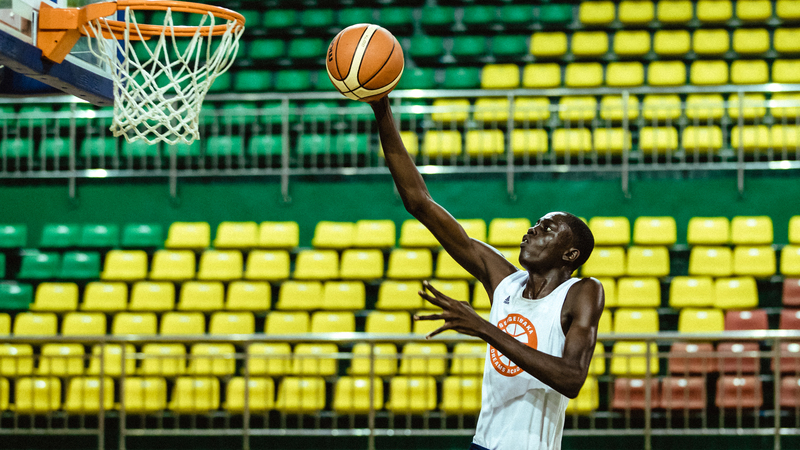 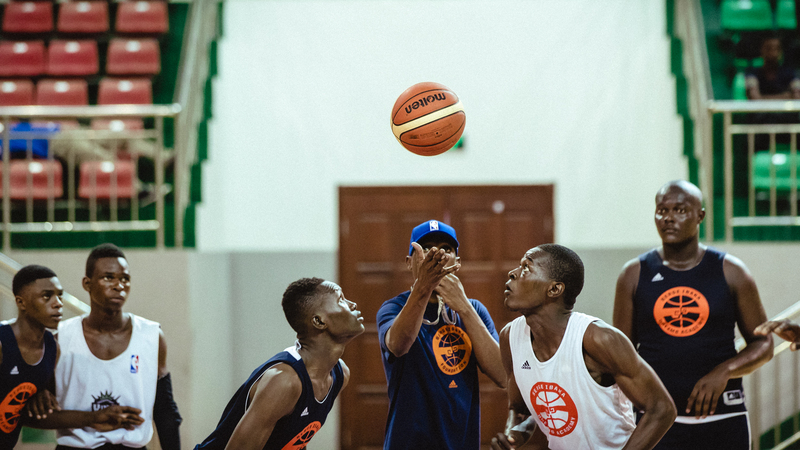 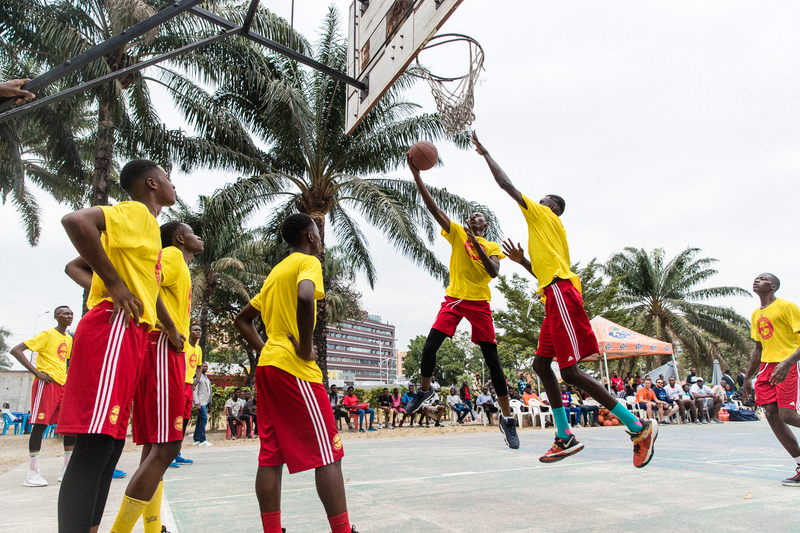 The Academy wants to help to expand the growth and the popularity of basketball in Africa and other continents and to have a positive impact and give opportunities to young boys and girls that play the game. 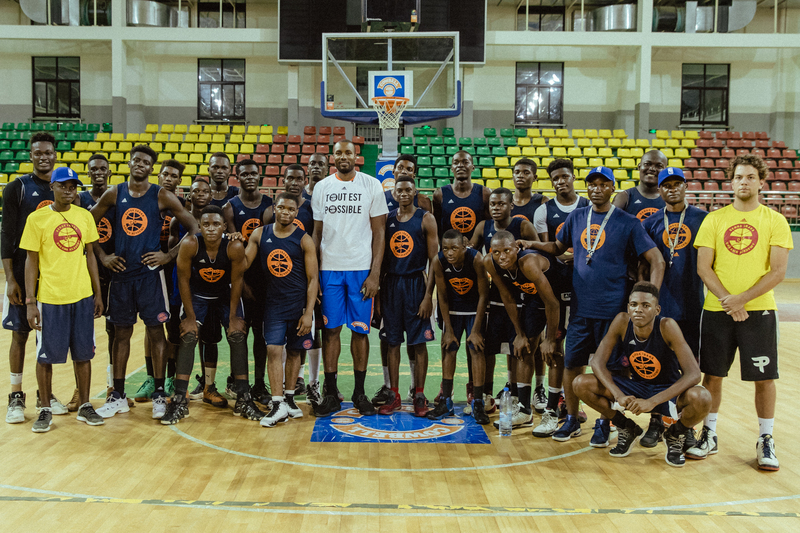 Under the umbrella of the Dreams Academy there will be Basketball Camps, Tournaments and an anual event, the Ibaka Games, in different cities in Africa, Europe and the USA. 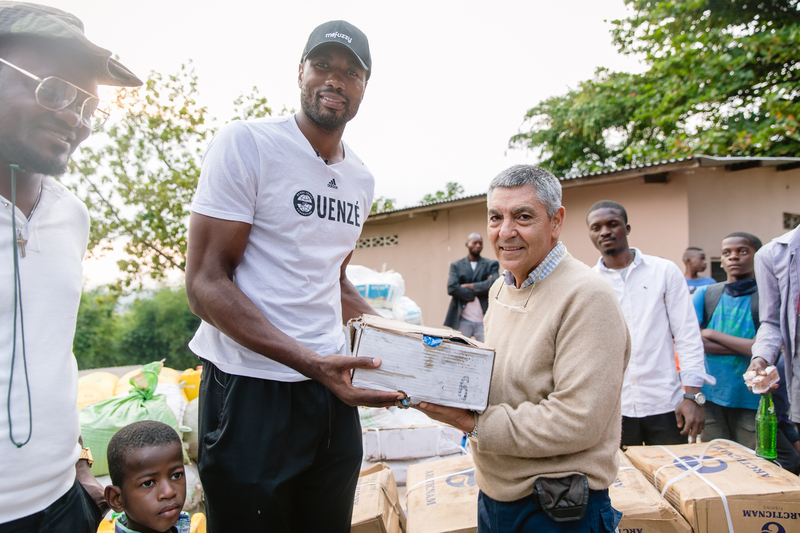 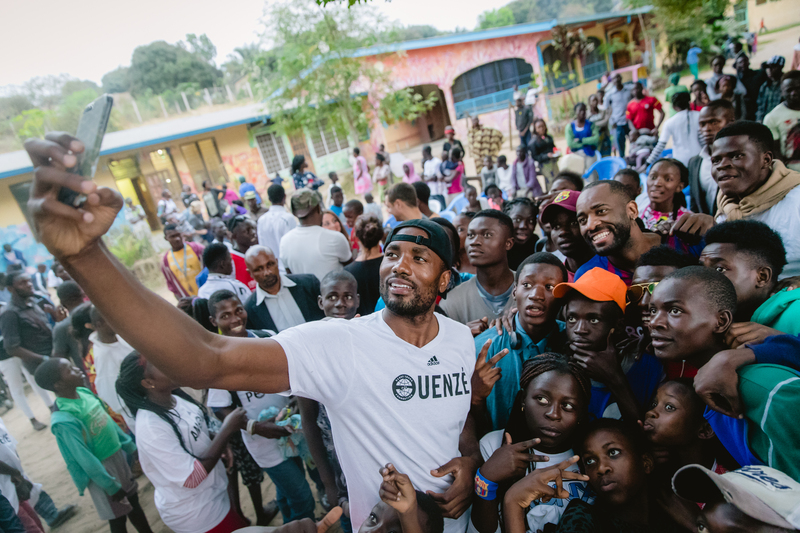 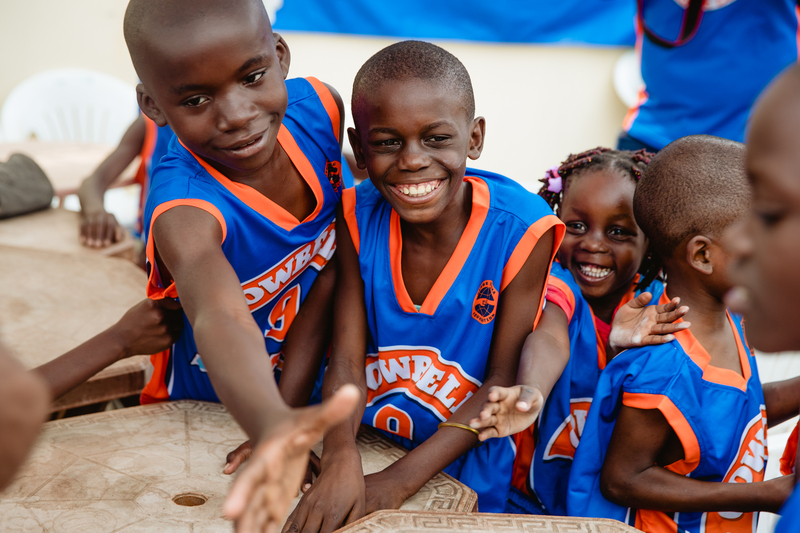 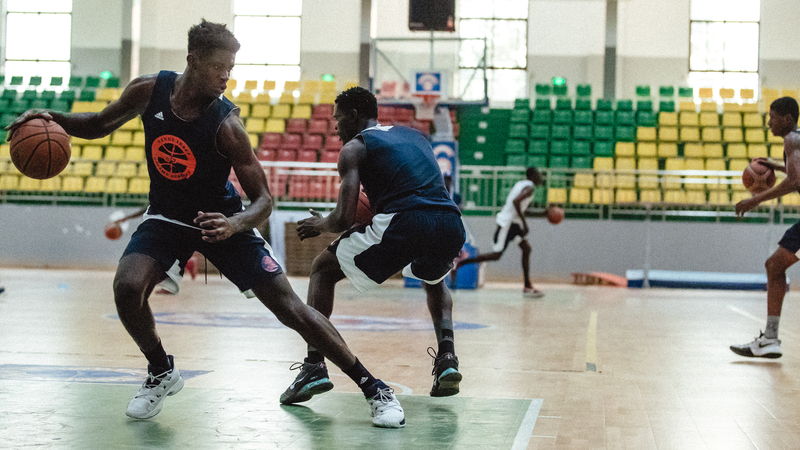 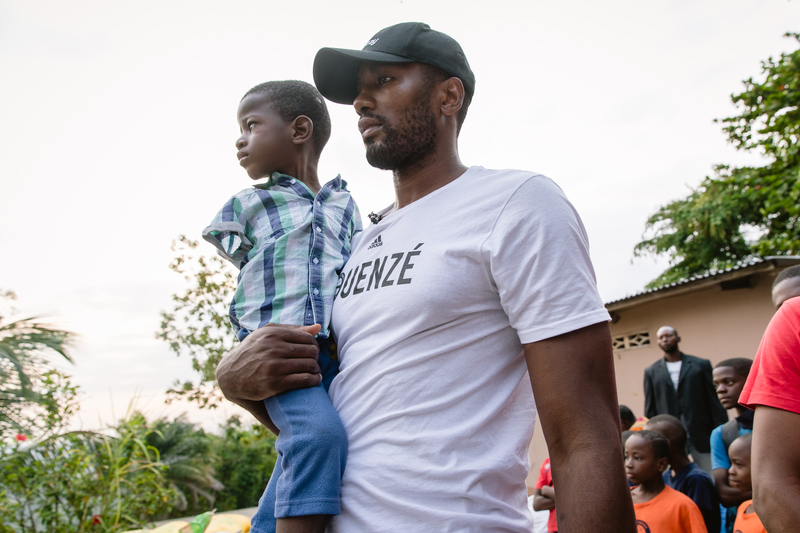 With a strong connection to the Serge Ibaka Foundation, the Dreams Academy is a program that wants to impact the youth and leave a mark in each place it develops, starting with sports to reach a bigger social impact (education, health). 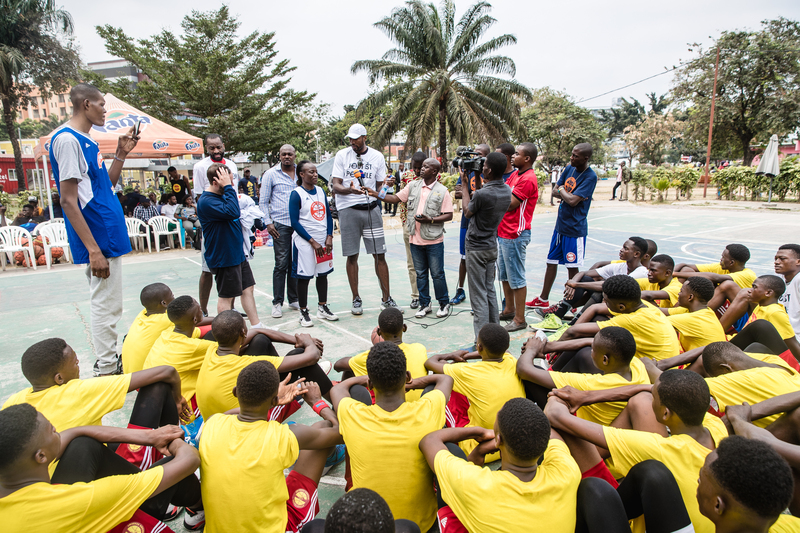 The relationship with sponsors, insitutions and media will be key to develop a program that effectively reaches it’s goals and has a big, durable and sustainable impact.